Home/Uncategorised / WANFA Exhibition and Art Auction 2015! WANFA Exhibition and Art Auction 2015! Opening night on Friday 14th of August with art auction, live music, drinks and tasty food provided by Mama Pacha. 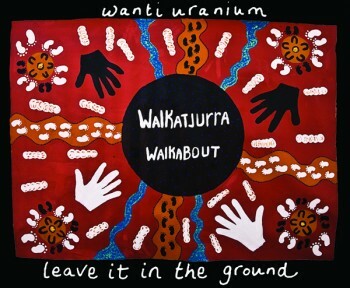 Come join us for a night of fun fundraising for WANFA and celebrating the 5th anniversary of Walkatjurra Walkabout.